In this review I will be checking out the Gen 2 Milwaukee M12 Fuel Hammer Drill 2504-20 2504-22 and I will provide my honest review to see how it performs and check out it’s feature set. I personally purchased the Milwaukee M12 Fuel Hammer Drill 2504-20 2504-22 Gen 2 with my own money. As with all my reviews, I am not paid, sponsored, or obligated to give a positive review. This review is my opinion of the product based on my usage and knowledge and my review will reflect what I like and dislike about the product. I will do my best to provide you with an unbiased review. The Milwaukee Fuel power tools have always been their flaghship cordless tools with not just a brushless motor but best in class performance. This was true with the Milwaukee M12 Fuel hammer drill which delivered the best raw performance for 12 volt drills available when it came out. 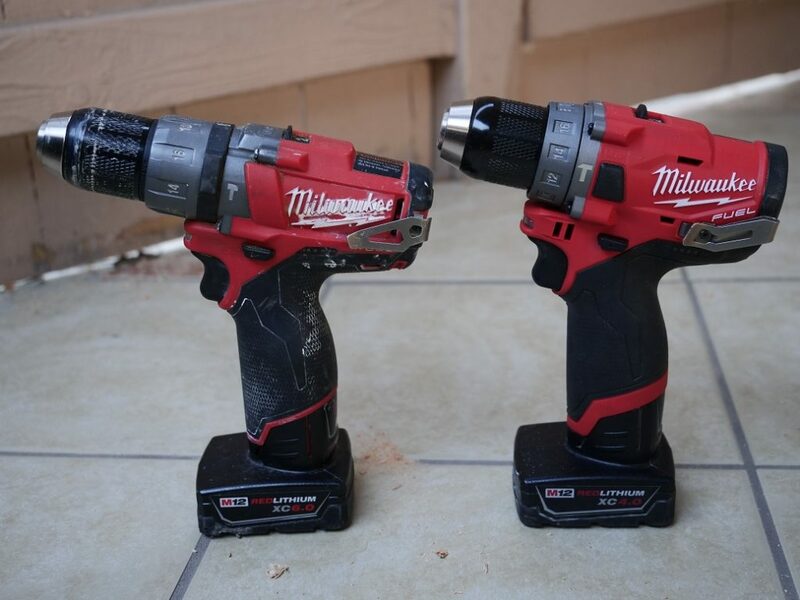 While most pro brand 12V drills offered around 200-275 in-lbs of torque, Milwaukee’s M12 Fuel model pushed the boundary to 350 in-lbs with real world performance to back it up, unlike Ridgid’s inflated 400 in-lbs that didn’t live up to expectations. The Milwaukee M12 Fuel hammer drill was also interesting because it was one of a few select 12V drills to offer the ability to hammer drill. The original Milwaukee M12 Fuel hammer drill was an impressive for 12 volt drill however there was one major downside, it’s size. While the original M12 Fuel was considered a compact drill even at the time it came out, especially when compared to the average sized 18V drill, it was still big for a 12 volt drill after you considered how compact the competitors 12 volt drills were from Bosch and Makita and to some extent Dewalt as Dewalt’s 12v drill wasn’t as compact as Makita’s or Bosch’s but still more compact than the M12 Fuel model. The M12 Fuel’s larger size meant that it just couldn’t squeeze into as tight spaces as it’s other 12 volt competitors. Fast forward to the end of 2017 when Milwaukee announced their update to the original Milwaukee M12 Fuel with the Gen 2 2504 model otherwise known as 2504-20 as a baretool or 2504-22 as a kit. 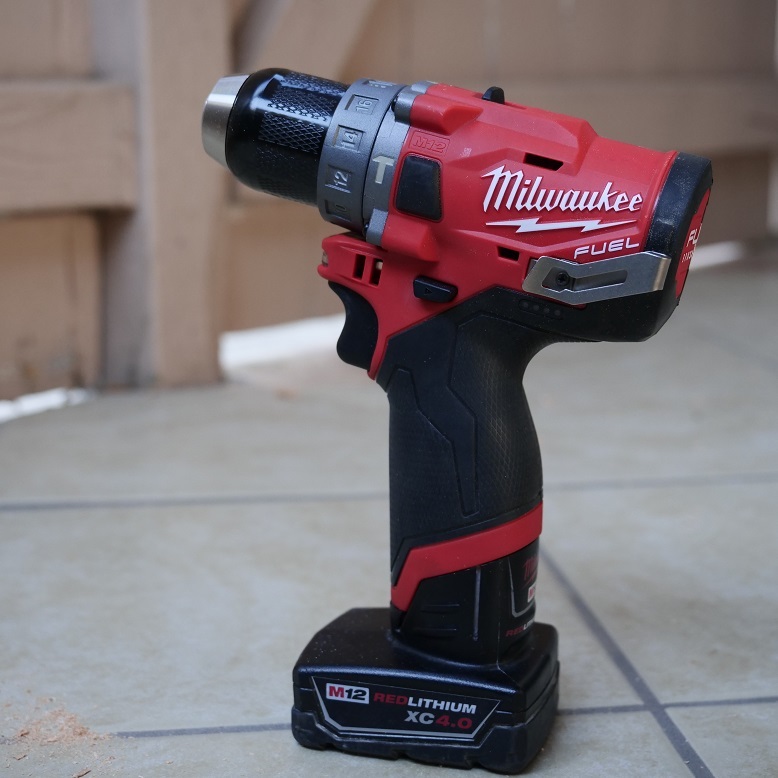 While the Gen 2 model kept the same 350 in-lbs torque rating, Milwaukee managed to shrink the entire unit down to a very small and compact 12V drill that now matches the same compact size of it’s competitors at only 6-5/8 inches in length. Just to compare, the Bosch PS32 brushless 12V drill measures 6.5 inches which is 1/8″ shorter BUT isn’t a hammer drill (remember that all the components needed to hammer drill add length to a drill) and the Bosch maxes out at 179 in-lbs torque which is a huge performance decrease compared to the Milwaukee M12 Fuel hammer drill’s 350 in-lbs torque. There’s still another 12 drill that’s more compact than Milwaukee’s Gen 2 M12 Fuel which is the Makita FD07R1 which is also a brushless drill with a tiny 6-1/16″ length making it almost 5/8″ shorter than Milwaukee’s Gen 2 but again, Makitas model is not a hammer drill and tops out at 280 in-lbs torque. Makita does have a 12V brushless hammer drill similar to the one just mentioned which is the PH05Z which is the same exact length as Milwaukee’s at 6-5/8″ however still has the same lower 280 in-lbs torque stat. So as we can see, Milwaukee’s Gen 2 M12 Fuel hammer drill model is truly the most compact 12V hammer drill with the most torque and still smaller than most 12V drills today. A lot of work went into making the Milwaukee Gen 2 M12 Fuel hammer drill as compact as possible of which I applaud Milwaukee. However there were some sacrifices that had to be done in favor of making it as compact as possible which meant they didn’t increase torque performance. I was really hoping that they could’ve upped the torque to the 400-500 in-lbs torque range. But on the other hand, at least they didn’t decrease torque. The other sacrifice they did was to remove the premium separate mode collar found on all other Milwaukee Fuel drills up to that point. Other than the huge decrease in size and removal of separate mode collar, everything else that made the original great is included in the Gen 2 such as the full size 1/2″ metal ratcheting chuck that can accept a wider range of bits than 3/8″ chucks can, LED light with delay, belt clip and slimmed down better ergonomic handle. Even the internal drivetrain stats stayed the same at 0-450/0-1700 RPM and 0-25,500 BPM although with a completely new drivetrain though. While the chuck is just as good as the one found on the original M12 Fuel model, it’s still one of the best I’ve seen on 12 volt drills first of all because it uses a metal chuck instead of plastic ones normally found on 12V drills, it has a nice ratcheting action to bite down hard on bits which not all 12V drills offer ratcheting chucks and it’s a 1/2″ chuck. You simply will not find 1/2″ chucks on other drills on the market with Fein’s 12V drill being the only exception. This is because other 12V drills don’t have the torque to back up the larger chuck (Fein’s 12V drill does have the power to back up it’s chuck in case you’re wondering). This means that you’ll be able to use some drill bits with hex shanks such as self feed bits and have the power to use them as well. At $129 as a baretool and $179 as a kit with 2ah and 4ah battery, the Milwaukee M12 Fuel hammer drill isn’t exactly cheap however compared to it’s brushless 12 volt competition it’s value is slightly better. For example, Makita’s 12V CXT brushless hammer drill is priced at $139 as a baretool and $179 as a kit with two 2ah batteries making the Milwaukee Gen 2 a slightly better value considering it’s cheaper than Makita’s baretool by $10 and while the kit is the same price, Milwaukee includes a 4ah battery along with the 2ah giving you a total of 6ah instead of Makita’s 4ah total. Bosch does’t have a 12v brushless hammer drill, only a brushed hammer drill model, but their 12V brushless drill is priced at $119 as a baretool making it $10 cheaper than Milwaukee’s but isn’t a hammer drill and at only 179 in-lbs torque, it isn’t exactly in the same performance league either. 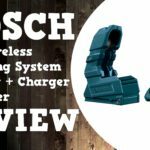 Bosch’s 12V kit is priced at $159 with two 2ah batteries and while about $20 cheaper, it has a total of 4ah instead of Milwaukee’s 6ah, has much lower torque numbers and isn’t a hammer drill. It may be priced less but you get a lot less. However in the grand scheme of things, even though the Milwaukee M12 Fuel seems like a slightly better value than it’s 12V competition, it’s nearly $200 price point as a kit means that it’s price point is in 18V drill territory. 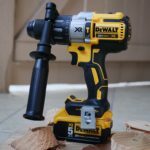 The same amount of money can buy you a more powerful 18v compact drill such as Dewalt’s 20V DCD778 brushless compact hammer drill kit for $119 (price at time of writing). It’s not as small and compact as the M12 Fuel however it will offer way more in terms of performance. But then that brings up another point, there are a lot people that stick to their 12V tools because they are smaller and lighter than 18V and are quite happy even if 12V tools don’t exactly perform the same as 18 volt tools. Some may prefer to stick to the 12 volt system even if there are cheaper better performing but larger alternatives. I invite you to watch the above video as it shows exactly what this Milwaukee M12 Fuel Gen 2 hammer drill is capable. It is a very powerful 12V drill, more powerful than other 12 volt drills on the market with the exception of the original M12 Fuel drill and Fein’s 12V brushless drill as they all have the same 350 in-lbs torque rating. The Milwaukee M12 Fuel Gen 2 is capable of drilling holes up to 1-1/4″ with speedbor max bits and up to 2 inch with self-feed bits which are sizes lessor powered drills can’t do and in regards to self-feeding bits, they can’t even be chucked into a smaller 3/8″ chuck. 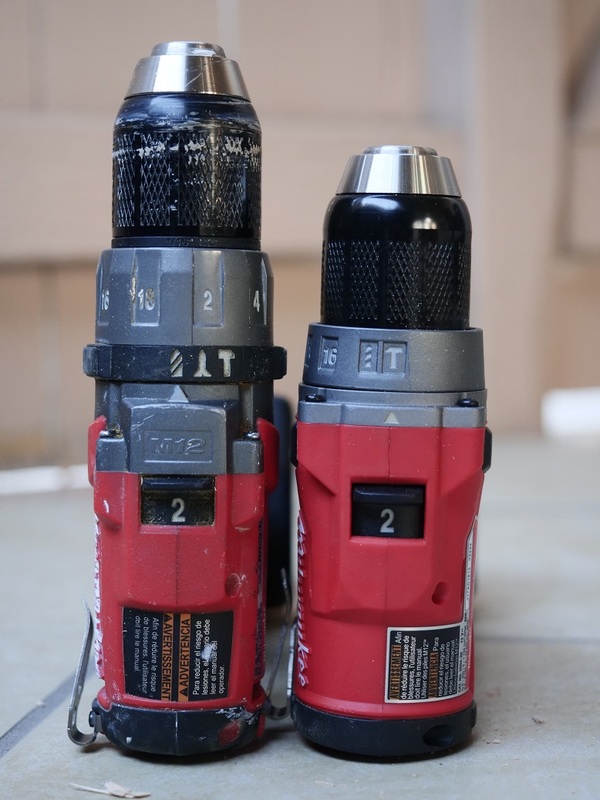 Although the torque is the same as the Gen 1 model, the Gen 2’s overload protection is more aggresive preventing the Gen 2 from completing certain drilling and driving tasks the original M12 Fuel hammer drill was capable of doing such as driving a 5/16″ x 3-1/2″ lag without pilot-hole in one shot or drilling with a 3/4″ speedbor max bit in speed 2. But with that said, the Milwaukee M12 Fuel Gen 2 model performs identically to the Makita 18V sub compact brushless drill which is also rated for 350 in-lbs torque with one exception as the Makita can easily handle 3/4″ speedbor max bits in high speed. The above mentions are in regards to drilling and driving in wood but what about the Gen 2’s hammer drilling performance? BPM may be the same as the Gen 1 model however Milwaukee’s engineers gave the Gen 2 improved hammer drilling performance with speedy hammer drilling times into my usual concrete block test with a 4.8 seconds to complete a 1/2″ hole while the Gen 1 model comes in at 10.09 seconds to do the same. The M12 Fuel Gen 2 hammer drill not only outperforms the Gen 1 model but it’s actually better than many 18V hammer drills that I’ve tried and tested at hammer drilling with my usual 1/2″ bits into the concrete block. The Bosch HDS183 took 6.43 seconds, Ridgid GenX5 brushed took 6.14 seconds, Milwaukee M18 Fuel Gen 2 took 5.25 seconds, Makita XPH06 took 12.22 seconds, Makita XPH07 took 6.05 seconds to do the same 1/2″ hole into a concrete block. Only the Milwaukee M18 Fuel hammer Gen 3 drill and Dewalt 20V DCD996 were faster at 3.76 and 1.66 seconds respectively to drill the same hole. I’m not sure how Milwaukee made their M12 Gen 2 Fuel hammer drill so fast at hammer drilling but I’m not complaining! I also tested it’s torque limiting clutch screwdriver settings and noticed that this Gen 2 model is using an electronic clutch to limit torque rather than a mechanical clutch. This means that the drill itself can sense when a selected torque setting is reached and shuts the motor down. I also noticed that the torque limiting screwdriver number settings apply a soft start when the trigger is pressed and the soft start is softer the lower the number is selected. There is no soft start when the drill mode and hammer drill modes are selected. I also noticed that the entire collar is electronically controlled and all the settings are engaged electronically rather then mechanically selected from the collar like previous drills. This allowed the collar to remain very easy to rotate at any selection rather than getting tighter the higher the setting. It also means that the collar is so easy to rotate that I accidentally changed settings without noticing a few times. 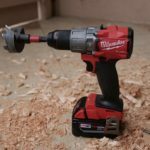 While the Milwaukee M12 Fuel Gen 2 hammer drill’s drilling and driving performance into wood hasn’t changed much compared to the Gen 1 model, it still commands outstanding performance and they also managed to shrink the Gen 2 model to an incredibly small package making it not only one of the smallest 12 volt drills on the market, but the most powerful for it’s puny size. 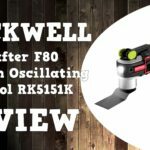 At only 6-5/8″ in length, it will fit into places the previous Gen 1 model would only dream of as well as countless other 12 volt and 18 volt drills. Hammer drilling performance is a whole different matter as it not only outperforms the original M12 Fuel Gen 1 model, it outperforms most 18V hammer drills on the market in my 1/2″ hammer drilling into concrete block tests. Only a couple of 18V models outperform this 12V bad boy in raw hammer drilling speed. It may not be the cheapest 12v option on the market but it’s a slightly better value than other 12V brushless drills but still offering more features like a solid 1/2″ metal ratcheting chuck and better torque performance and class leading hammer drilling performance. 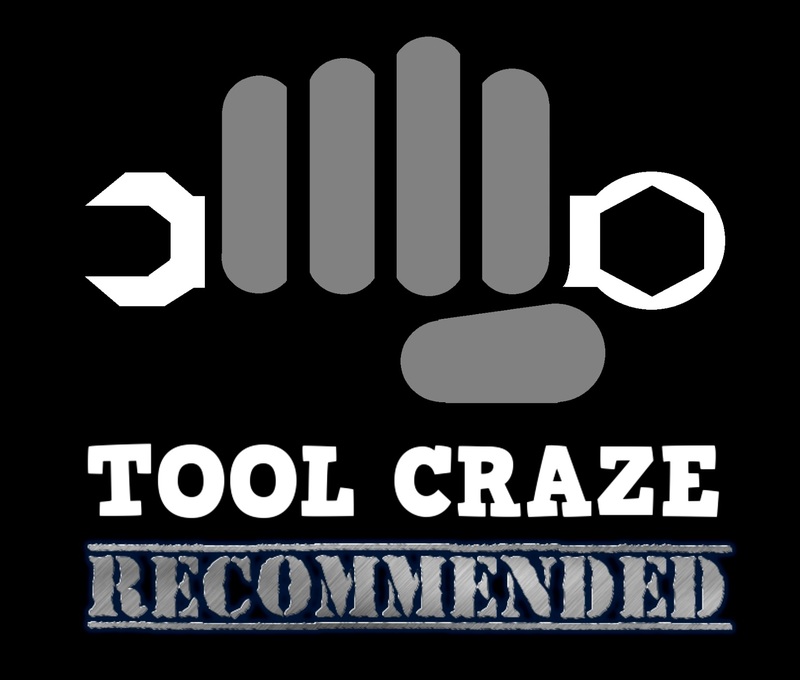 You will not find a smaller better performing, better featured cordless drill on the market and for that reason I give it the Tool Craze Recommended award! Thanks. It’s a con because it’s the omission of a premium feature. 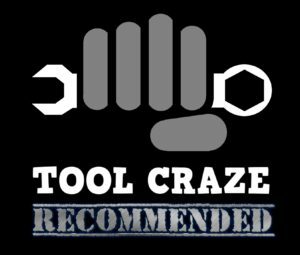 I’ve explained this before in the comments section of the Milwaukee M18 Gen 3 Fuel hammer drill review and the DeWalt DCD996 review in more detail if you want to learn more of my thoughts on this. I’ll need to do an article explaining separate mode collars in the near future. Fair enough! To each his own. I can certainly see your point! Still enjoy your articles, thanks again for putting out the info!